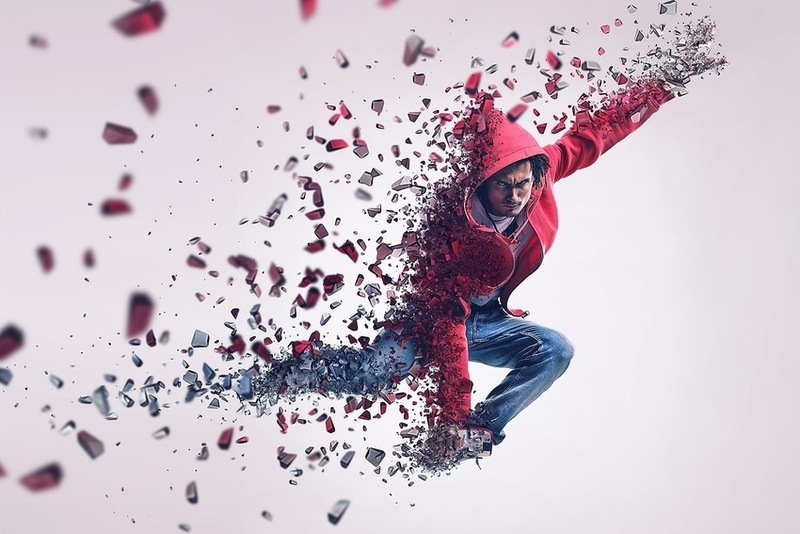 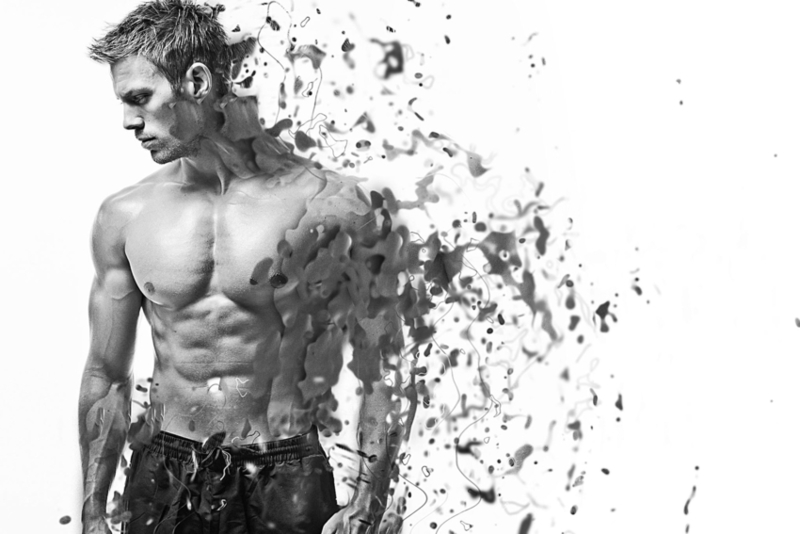 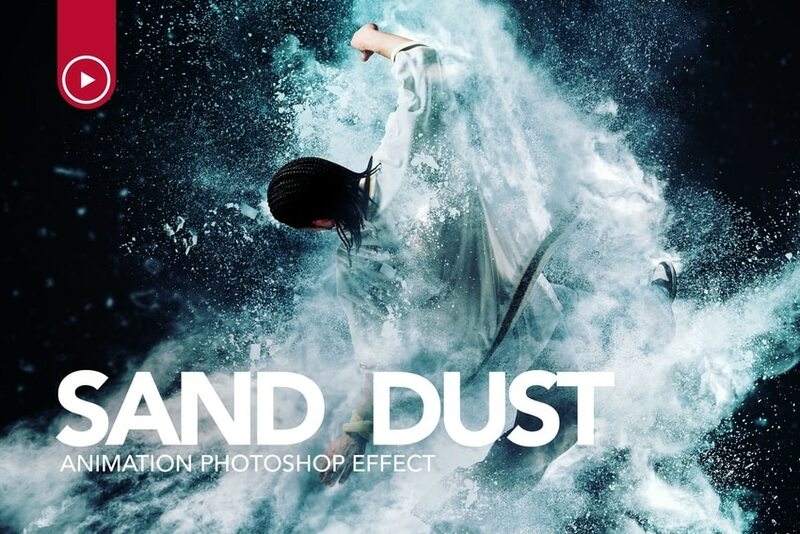 Ever wanted to create stunning and explosive visuals in your photographs? 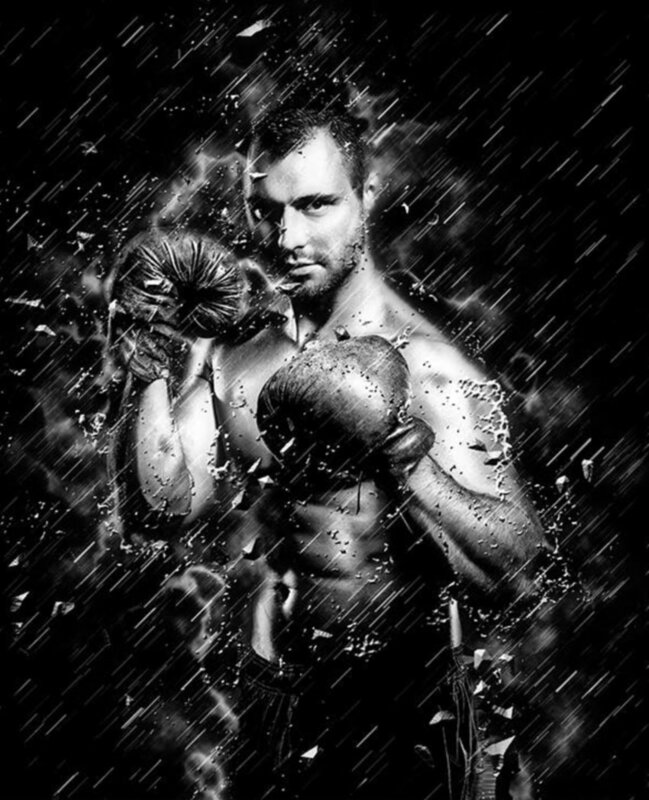 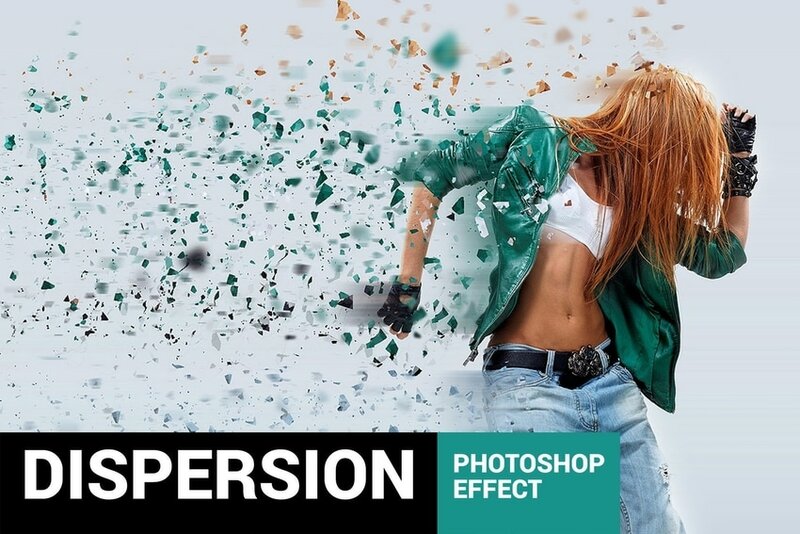 One way to do this is with dispersion effects, which take the core subjects of your photos and spread them across the image canvas. 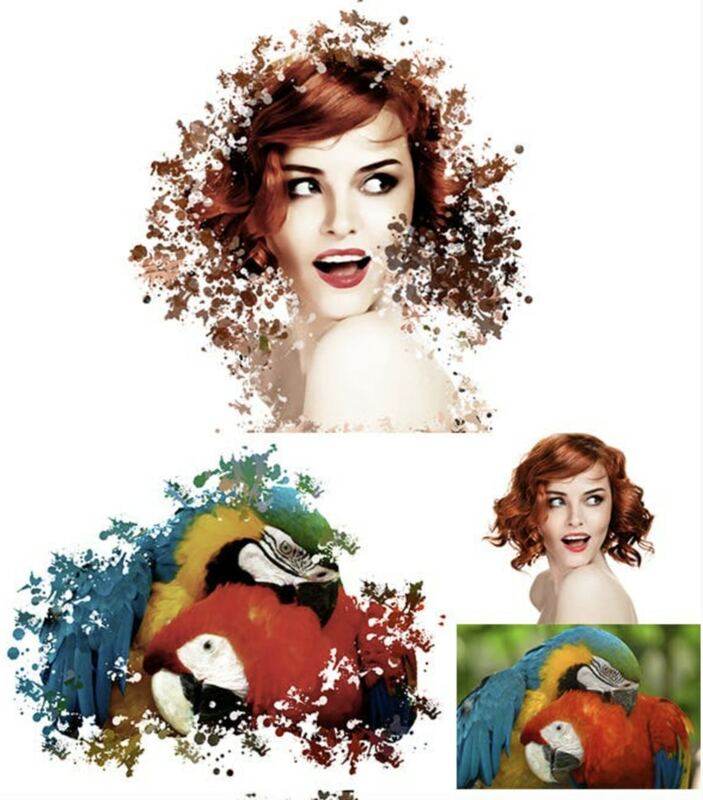 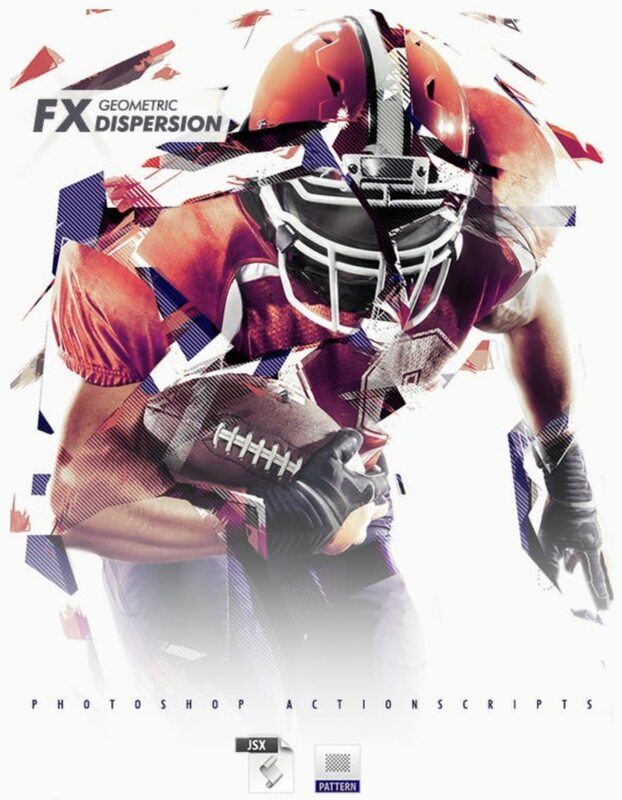 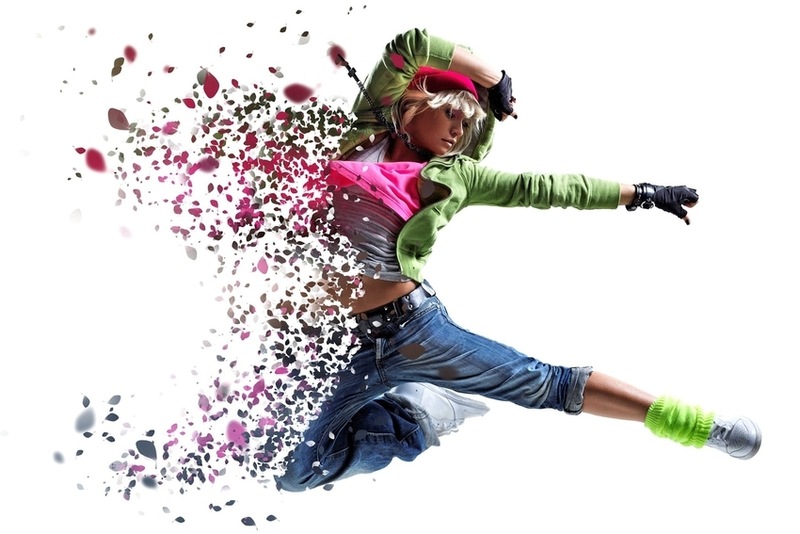 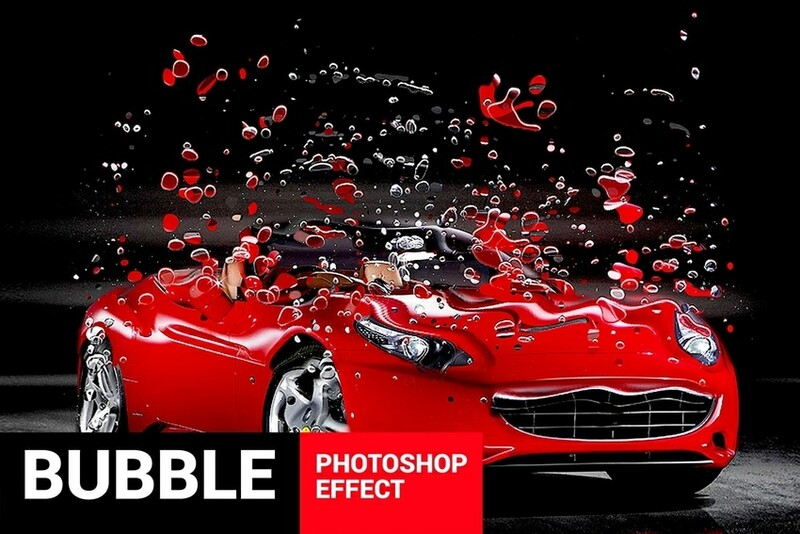 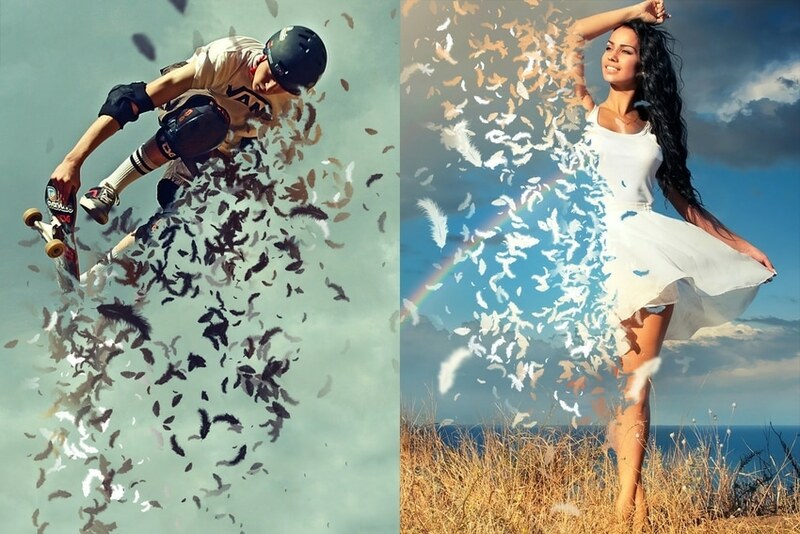 Dispersion is commonly found in advertising and marketing promos. 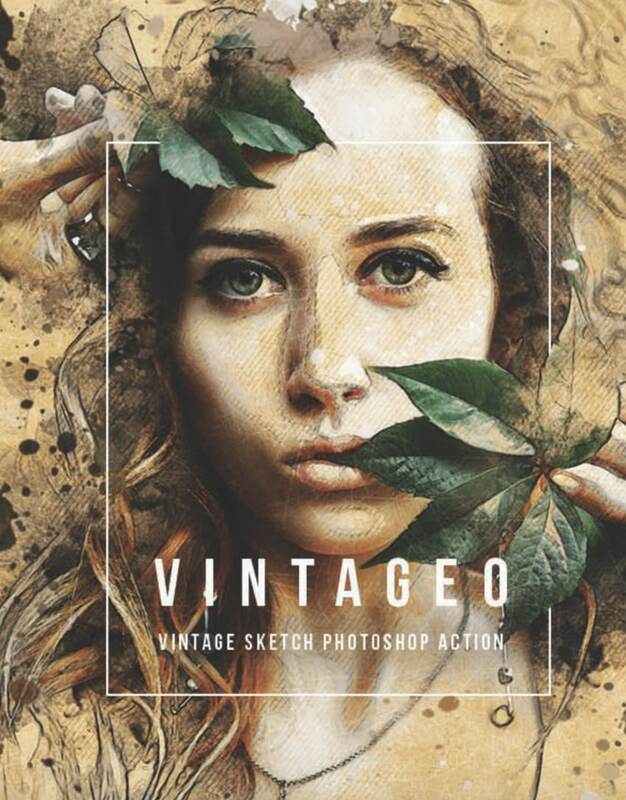 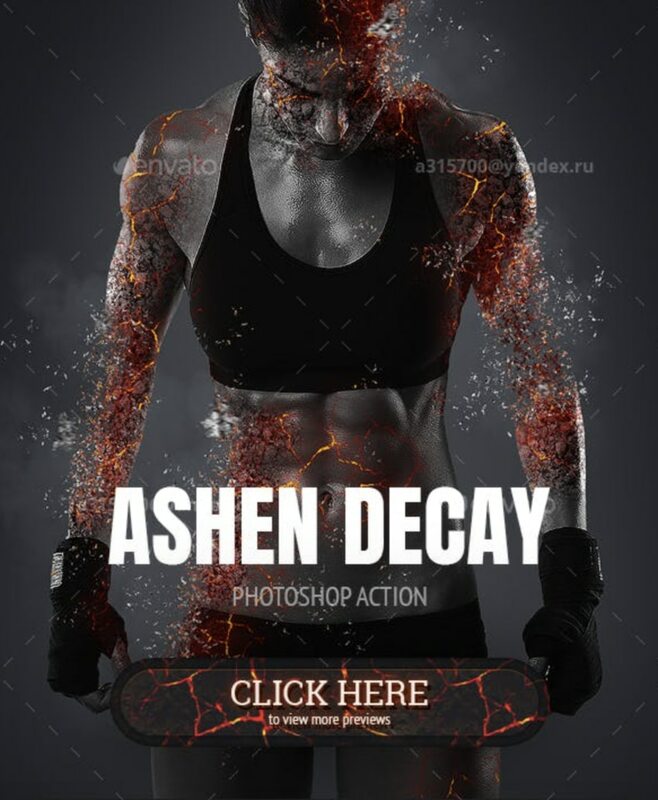 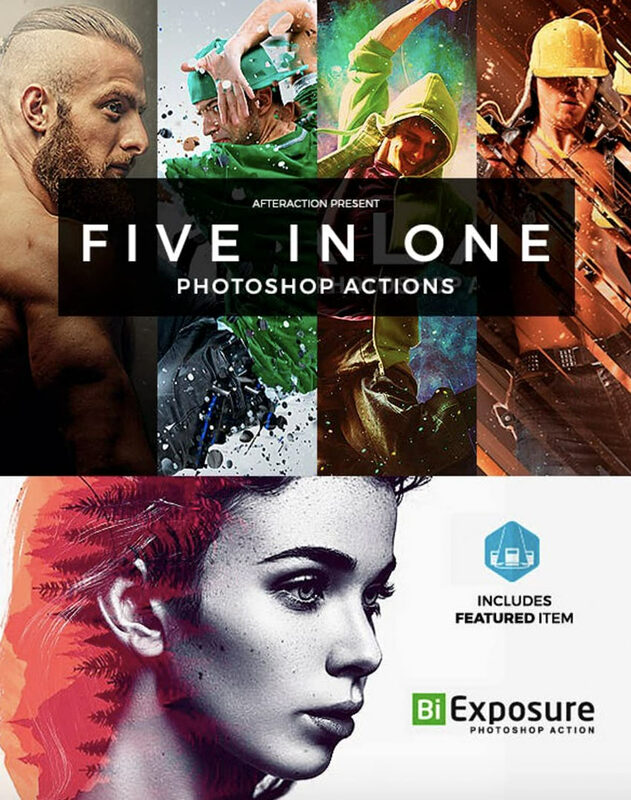 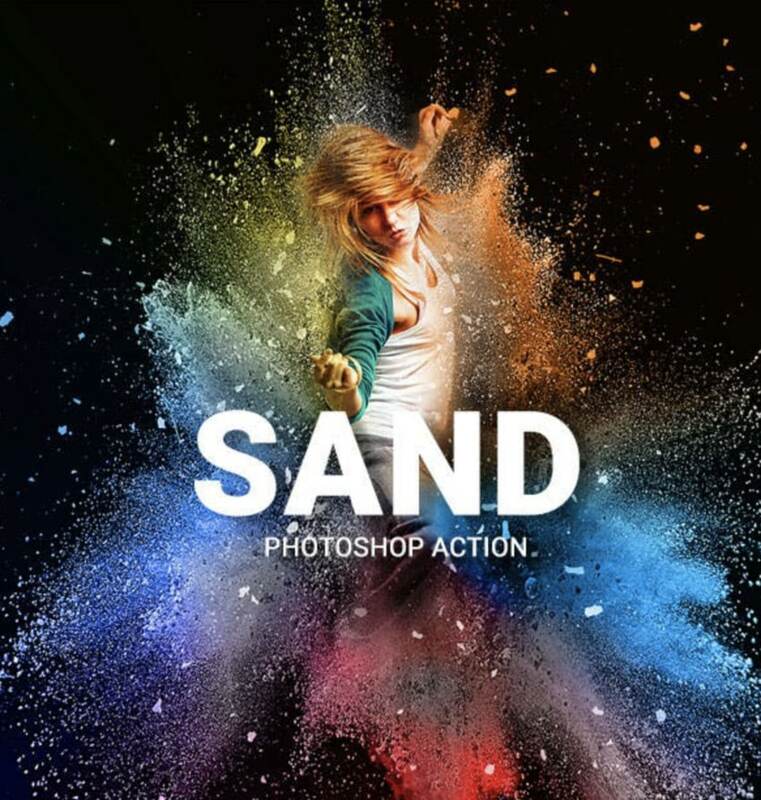 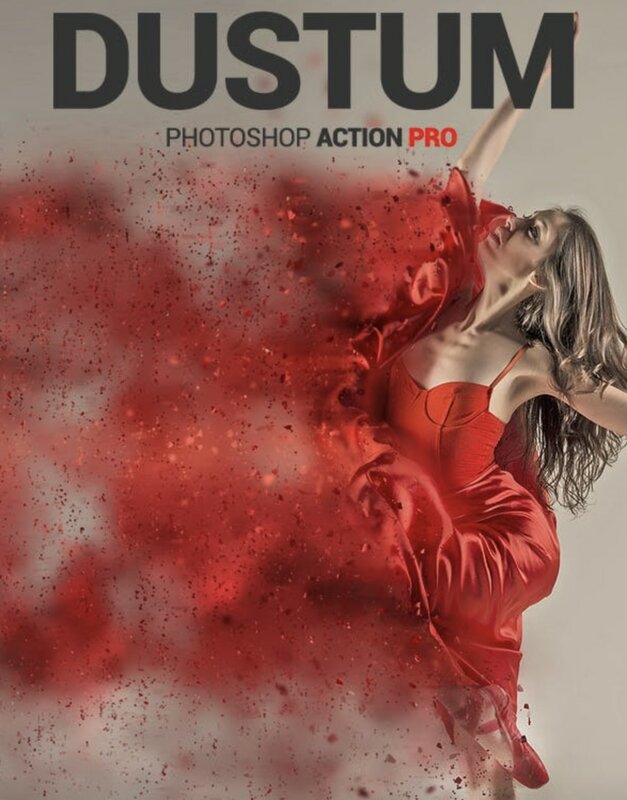 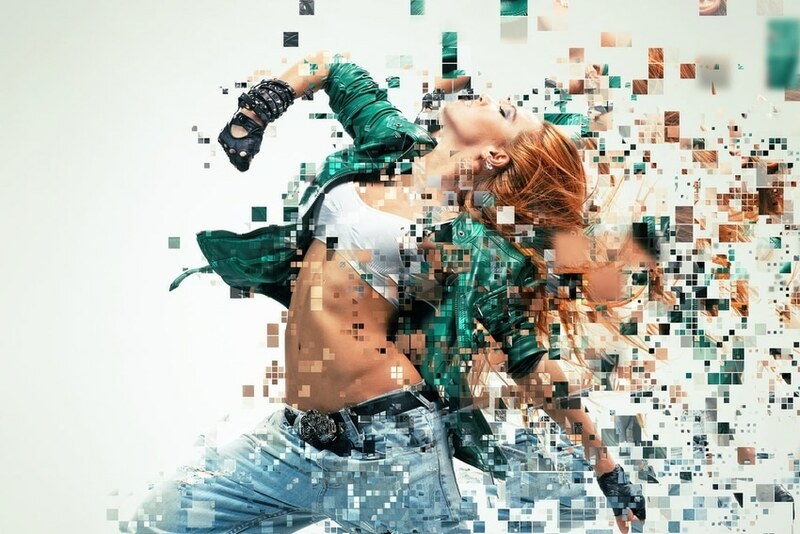 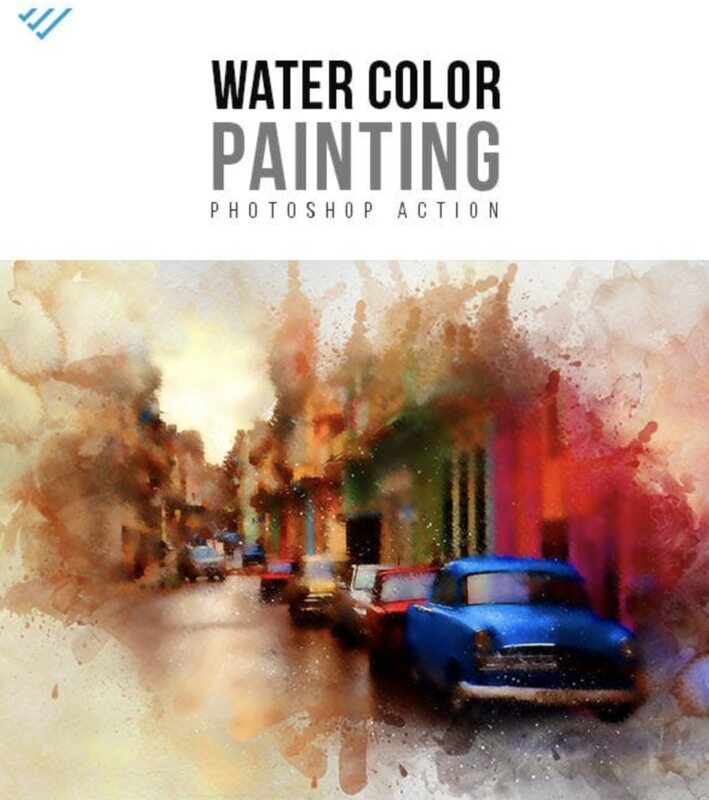 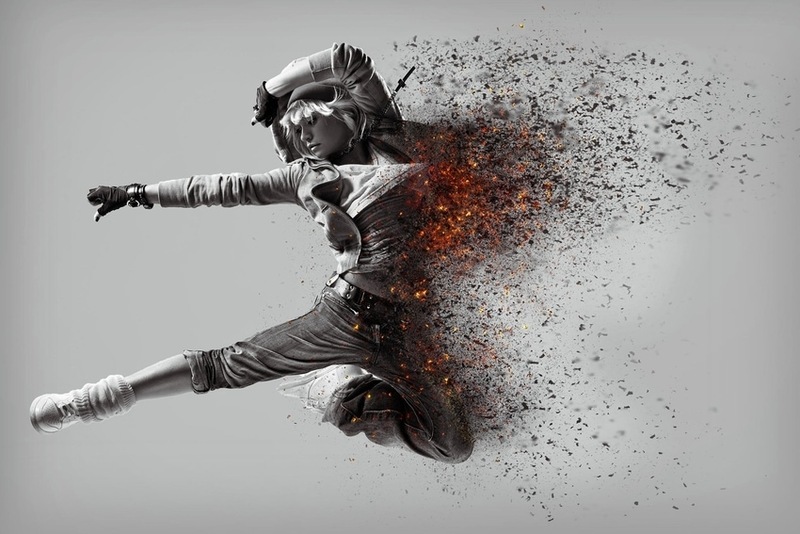 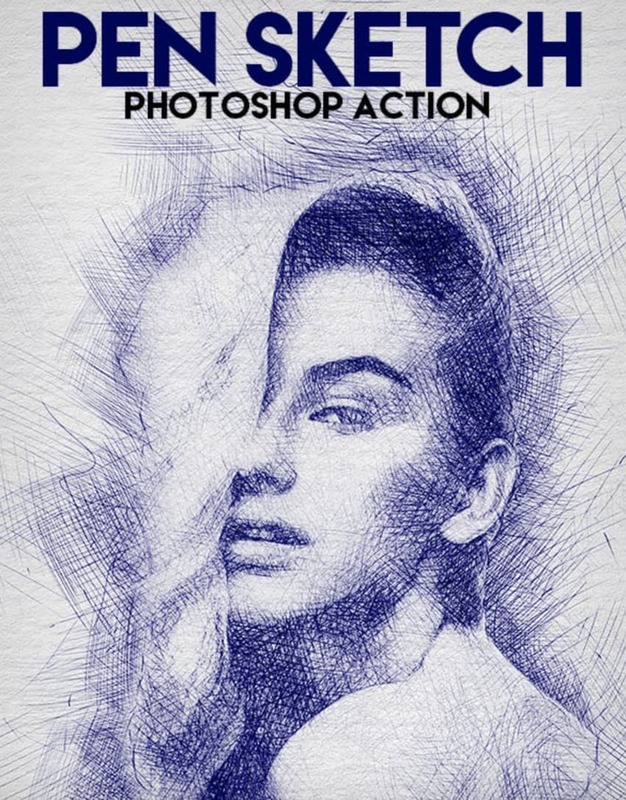 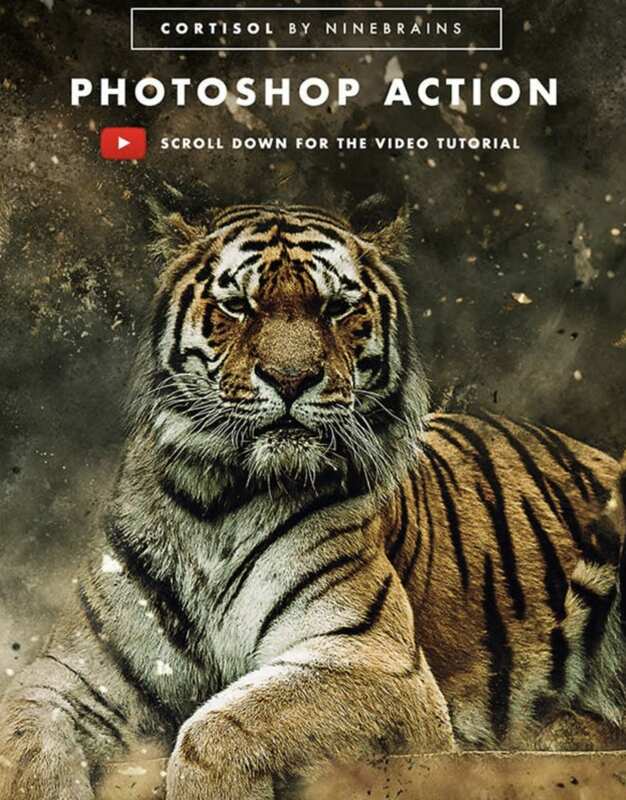 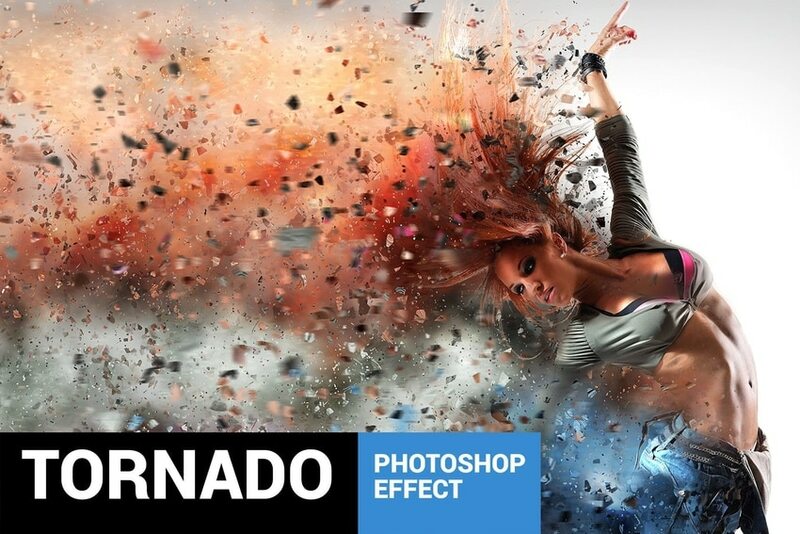 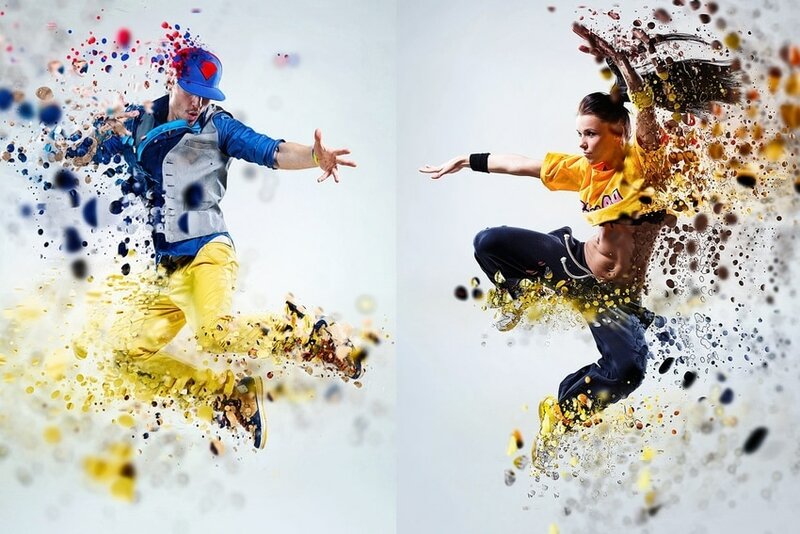 But you can use it in your own work too, as we’ll see below in this collection of 20+ amazing Photoshop actions.